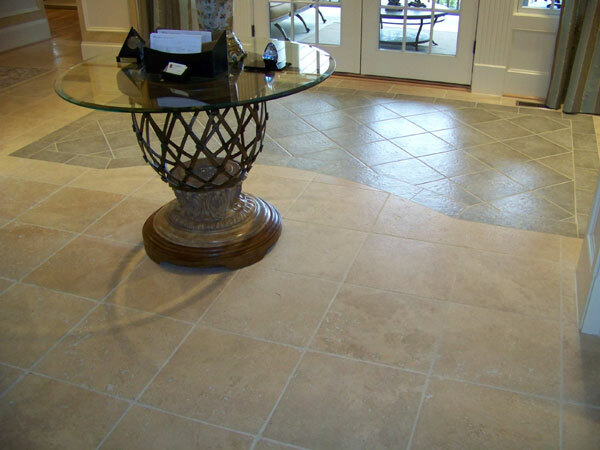 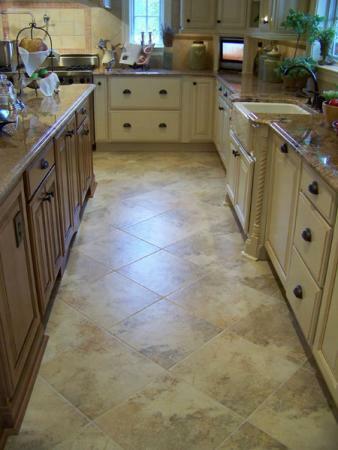 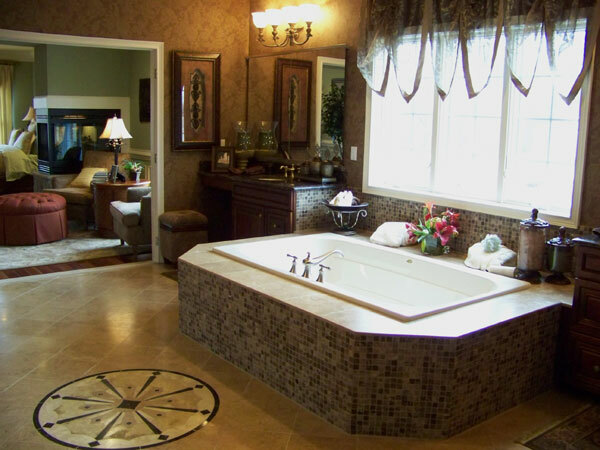 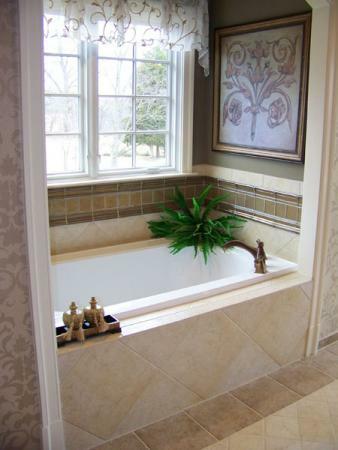 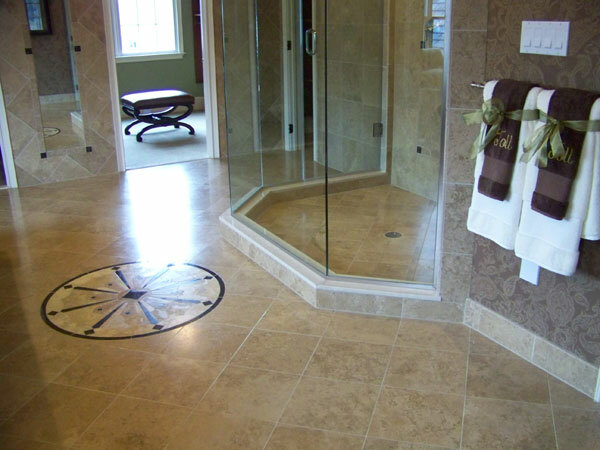 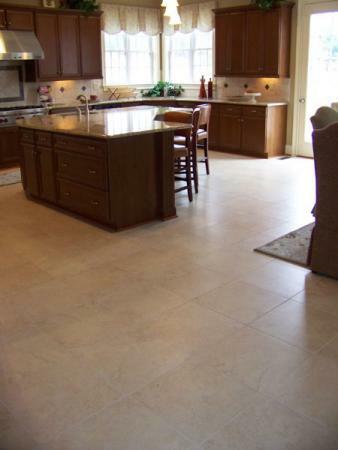 Featuring pictures of stone and hardwood floor projects in Maryland, Northern Virginia, and Washington, DC. 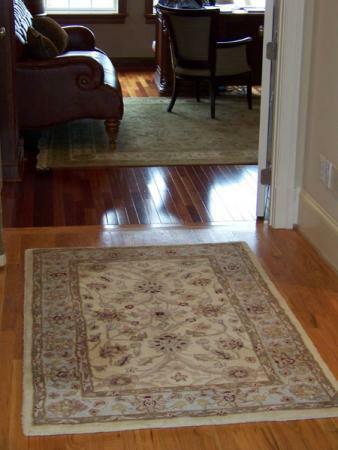 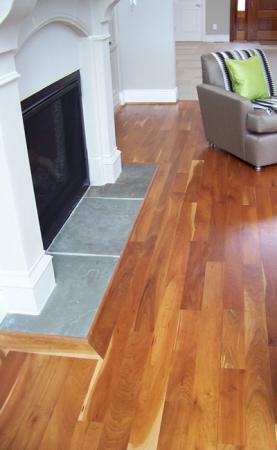 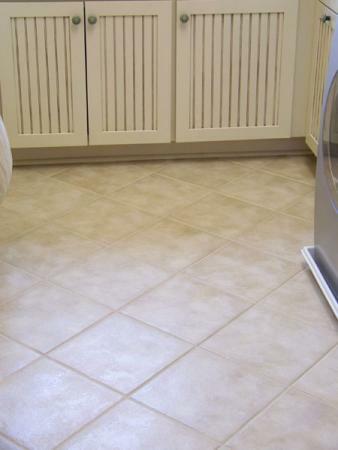 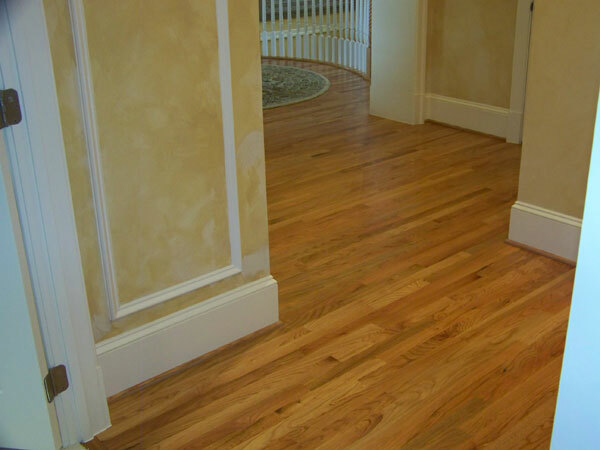 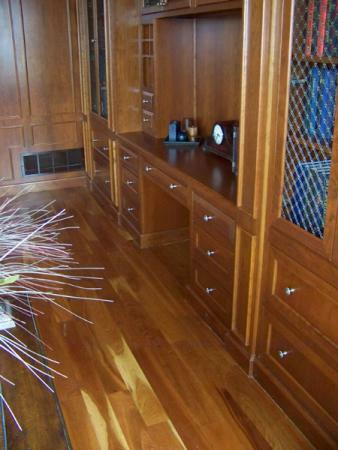 Elegant Floor Service provides premium stone and hardwood floor services for residences throughout the DC metro area. 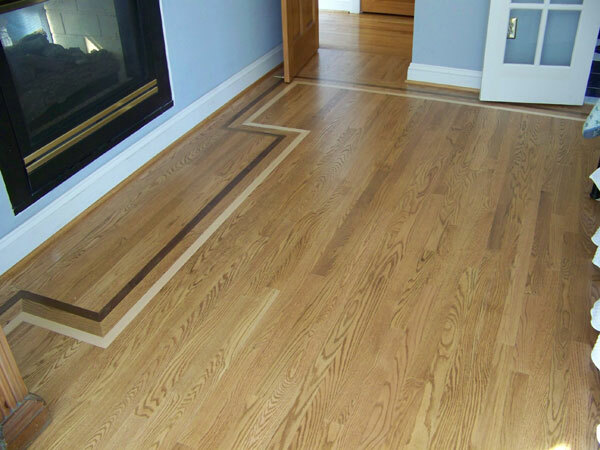 We specialize in the installation, repair, and refinishing of all varieties of flooring, and offer only high quality products for our replacement and installation jobs. 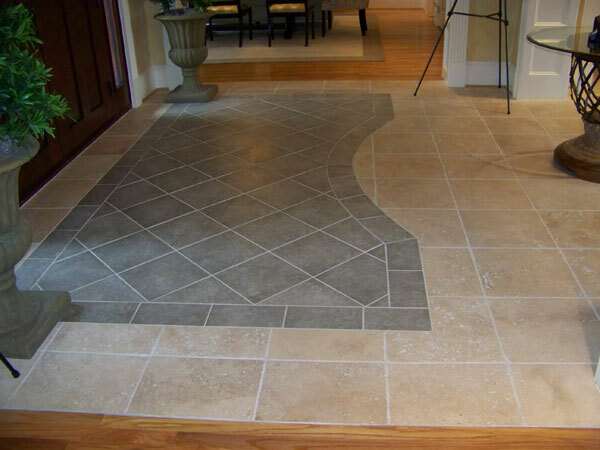 Our sales team can even come out to your home and bring samples to help you find the perfect fit. 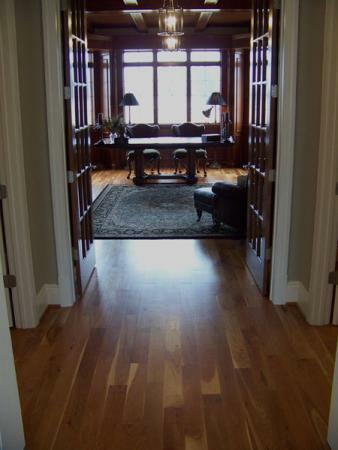 In the meantime, you can see examples of our previous work in our floor gallery below. 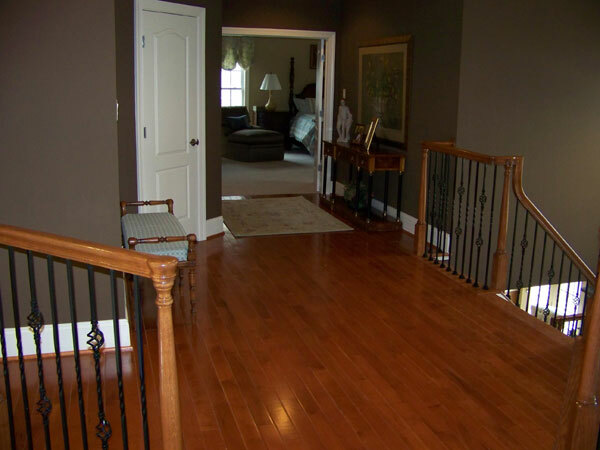 Pictures of stone and hardwood flooring are available from projects all over Maryland, Northern Virginia, and Washington, DC. 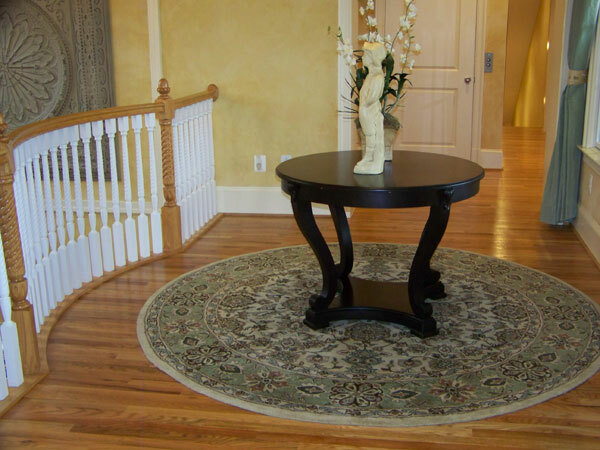 Want to schedule a personalized consultation to get started with some samples? 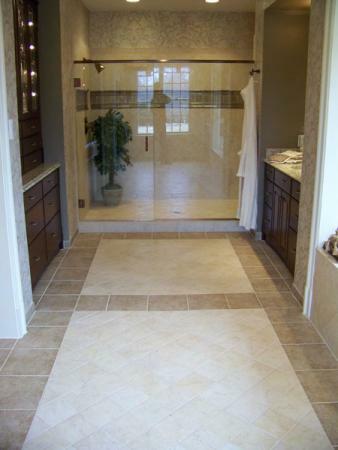 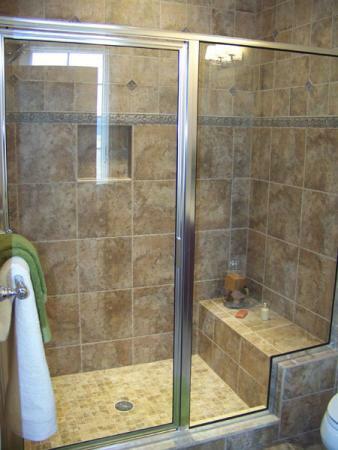 Give us a call for a free estimate!